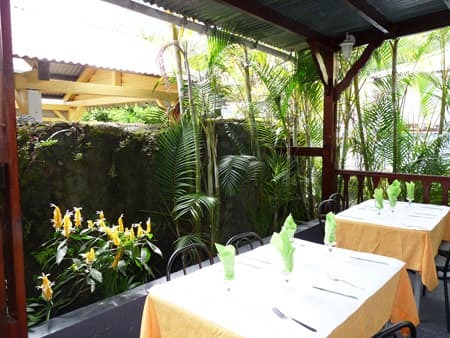 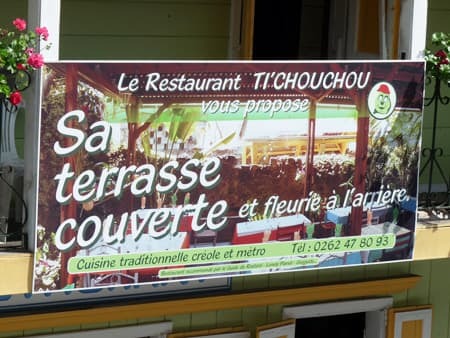 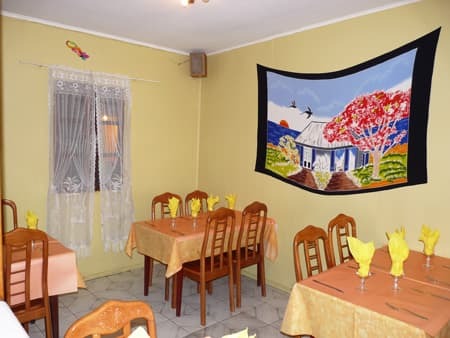 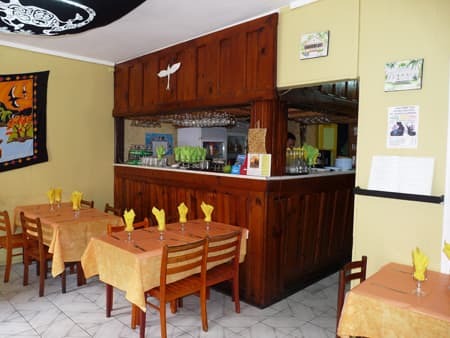 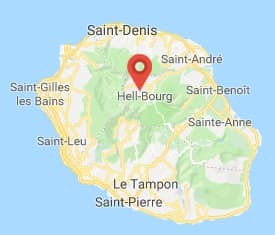 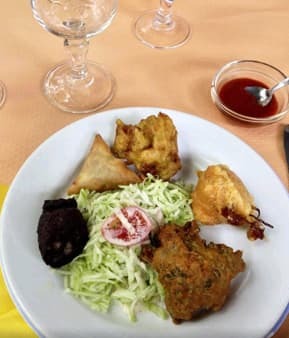 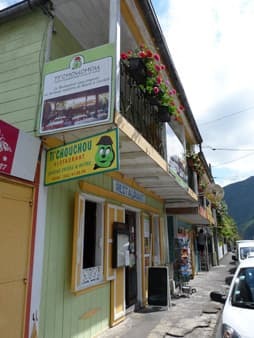 In a pretty little Creole house with soft colors in the heart of Hell-Bourg, Ti'Chouchou is the essential restaurant in this delightful little village in the cirque of Salazie. 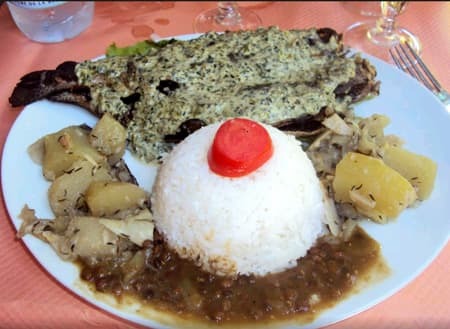 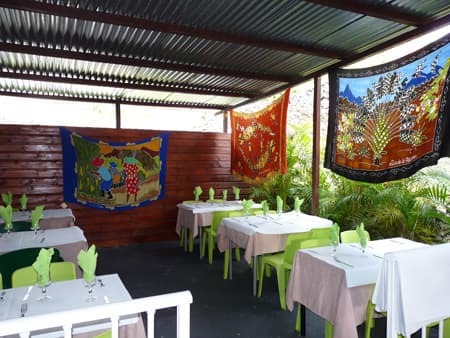 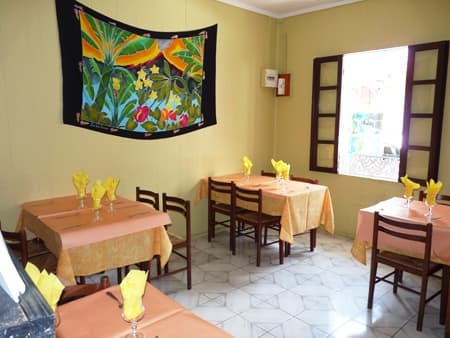 Locals as well as tourists enjoy its traditional Creole cuisine based on local products. 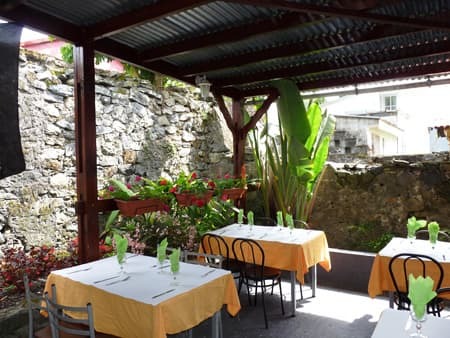 Patrons will be installed in the dining room or on the lovely covered terrace with flowers in the back.